Coffee, juice, fruit and muffins will be served. Ice Out – April 25, 2018 ! 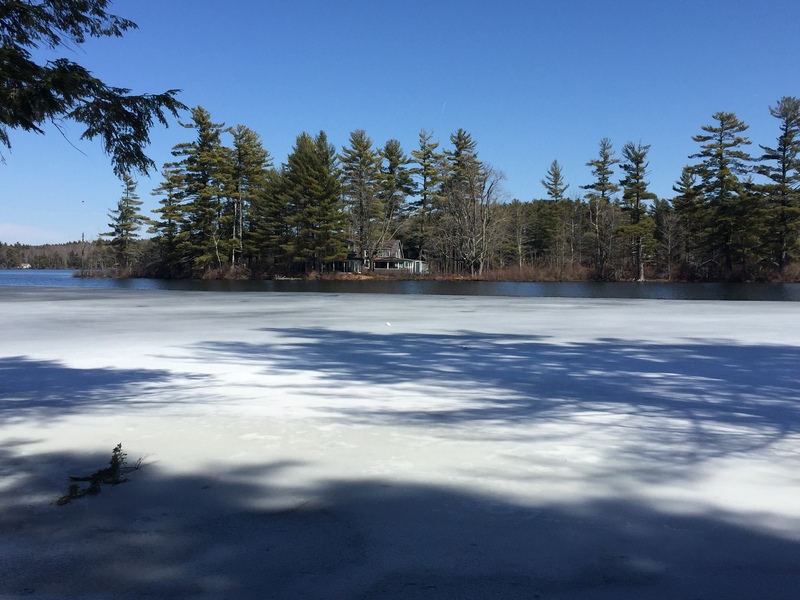 A little ice out trivia…in the past 92 years (1925 to 2016) the ice has gone out in April 78 years, in March 7 years (1953, 1981, 1982, 2006, 2010, 2012, 2016), and in May 6 years (1926, 1939, 1940, 1961, 1971, 1972). Earliest ice out March 21, 2010 and latest ice out May 4, 1939.